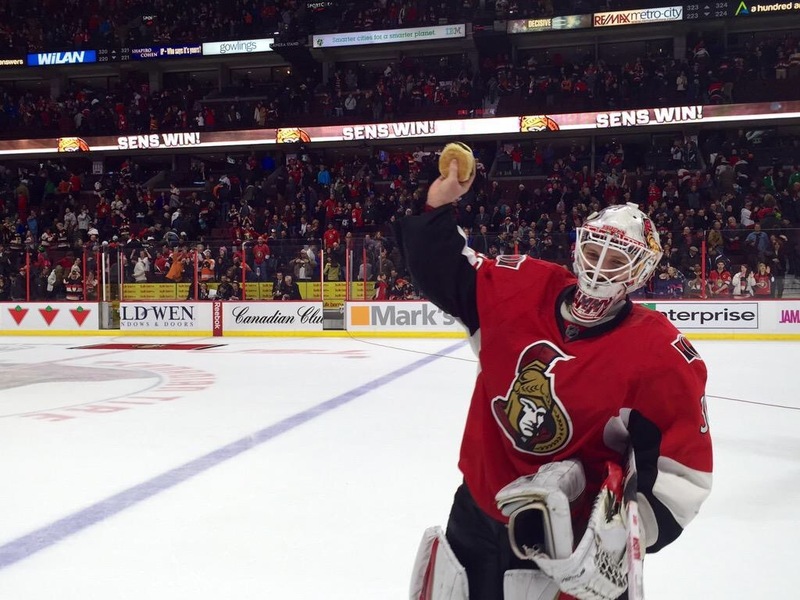 Another wonderful week passes as the Sens continue on the playoff push! Kyle Bukauskas (@SNKylebukauskas) from Sportsnet joins us to talk about the season up to now. We talk about the success around the team, read some e-mails and prepare for a handful of the MOST IMPORTANT GAMES OF THE YEAR!!!!! 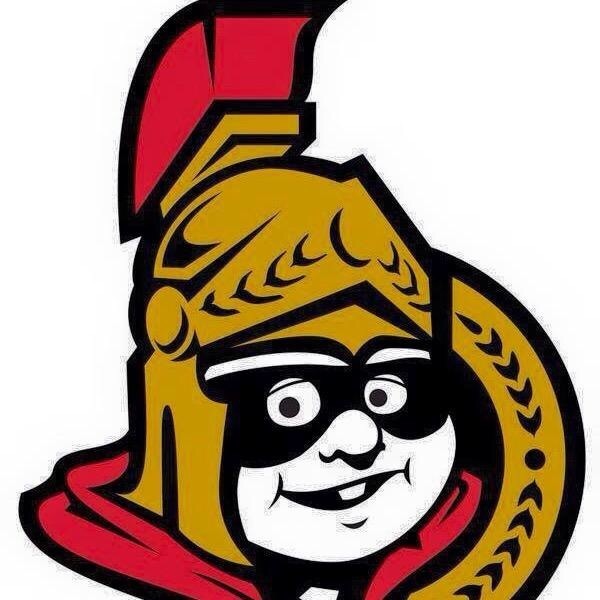 We’re back on a consistent basis, just like the Sens winning streak YYYEEEAAAAHHHH! Although the team is emaciated by injuries, the current roster just keeps on trucking. Unsure as to what Phillips is up to and knowing that MacArthur and Lehner are a long ways away, how do you fit guys like Smith and Neil in the line up - if at all? Anderson re-injures his hand and Ottawa is left with no alternative in the case Hammond falters. We get lots of emails and a voicemail, plus a wonderful donation from Patrick! Let’s keep up with the playoff push, after all, the Sens are only four back!